It’s pretty simple, when you look at it: 12 days, 10 stages, 5,000km, 70 per cent of which is through sand. You can do it in a car. Or on a motorbike. Or a truck. Or a quad. This is the world’s most dangerous, challenging and downright bonkers rally: the Dakar. Such an extreme race deserves extreme origins. Dakar’s are in the Ténéré, a 150,000 square mile stretch of the Sahara straddling Niger and Chad. Thierry Sabine, wrangler and motorcycle racer, was taking part in the second edition of the Abidjan-Nice race (or Côte d’Ivoire to Côte d’Azur), a monumental undertaking from the Ivory Coast’s capital, up Africa and across Europe to Nice. Sabine promptly got lost. Having misplaced his compass and strayed from the course he found himself adrift in the Ténéré. He spent three days stranded in open desert before a helicopter rescue from the race organisers. For most, this would lead to a severe reluctance to ever take part in anything of the sort ever again. For Sabine, it was the spark of an idea: what if a similar rally to Abidjan-Nice were available, but entirely in the desert? Would this be an even bigger test of a driver’s abilities? And so, the Dakar Rally was born. The magical quality of open desert, combined with the seemingly insurmountable challenge and unavoidable camaraderie fostered from such an undertaking, was enough for 182 drivers to line up for the inaugural 10,000km race on Boxing Day, 1978. Merry Christmas to them. Sabine’s tagline for Dakar? “A challenge for those who go. A dream for those who stay behind.” Originally the Paris-Dakar rally, the first race took in France, Algeria, Niger, Mali, Burkina Faso and Senegal. This included more than 3,100km of off-road ‘specials’, crossing dune seas, camel grass, mud and rock. Of the 182 vehicles to start, 74 crossed the finish line. Unlike in today’s race, cars faced off against bikes on an identical route, with Cyril Neveu winning on his modified Yamaha 500XT. Sabine sadly died in a helicopter crash in Mali during the 1986 edition of the Dakar, but his esprit de corps lives on in every single gear change and broken wheel axle throughout the years. The number of competitors grew rapidly and reached its peak with a record 688 in 2005. In 1987 came the beginning of factory dominance. Peugeot entered the Dakar, closely followed by Citroën, and since then most rallies have been won by a manufacturer-backed driver. Dakar’s undisputed master is Stéphane Peterhansel. The Frenchman debuted in 1988 for Yamaha and won seven times in the 1990s. Having had enough of the bike nonsense, Peterhansel moved over to cars for Mitsubishi. His 11th (yes, 11th) victory was perhaps the most memorable, coming in an X-Raid-prepared Mini Countryman in 2013. Now he’s on board with Peugeot, who returned to the scene in 2016 for the first time since 1990. While the rally might have begun as Paris-Dakar, the route has varied enormously since the first edition. Starting cities have included Barcelona, Granada and Lisbon, while 1997 was the first year to see the rally take place entirely in Africa, from Dakar to Niger’s Agadez and back. It moved permanently to South America in 2009 due to threats of terrorism on the African continent, but enthusiasm for the event has done anything but wane, with the biggest number of manufacturers taking part in the rally’s history, and world-class drivers such as WRC champion and Dakar 2018 winner Carlos Sainz, and former World Cup alpine ski racer Luc Alphand, lining up next to enthusiastic amateurs. Next year’s Dakar is the tenth anniversary of its South American move and is an entirely Peruvian affair. The trip will cover San Juan de Marcona, home of the Humboldt Penguin; Arequipa, a city framed by three volcanoes and the coastal town of Pisco, known for its grape brandy. And Sours. The next Dakar Rally race will take place in Peru from January 6th to 17th 2019. For more information visit Dakar’s website. 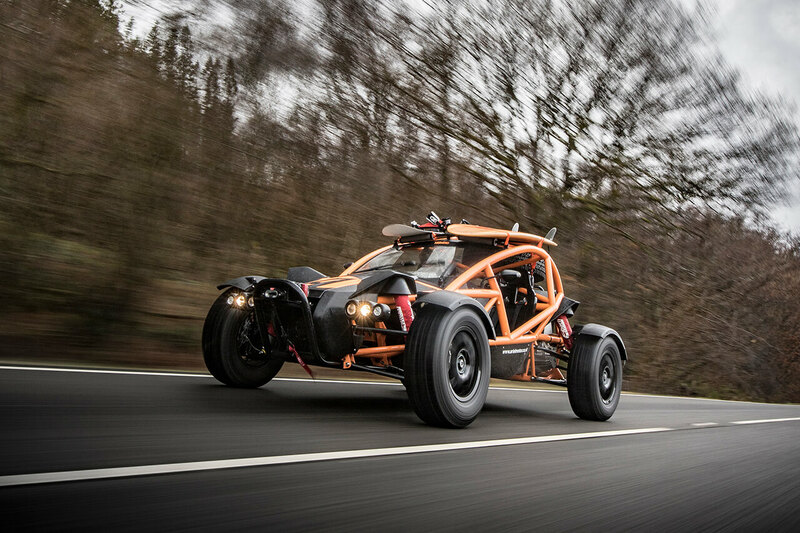 The British Bowler Wildcat is a car specifically designed to beat the desert. A choice of 4, 4.6 or 5 litre V8 engines combines with a Land Rover Discovery suspension system and specialist lift device, lifting the vehicle out of deep sand with a hydraulic ram. It’s insanely quick on sand and packed dirt, and if you don’t nearly roll it a few times, you’re not doing the Wildcat justice. 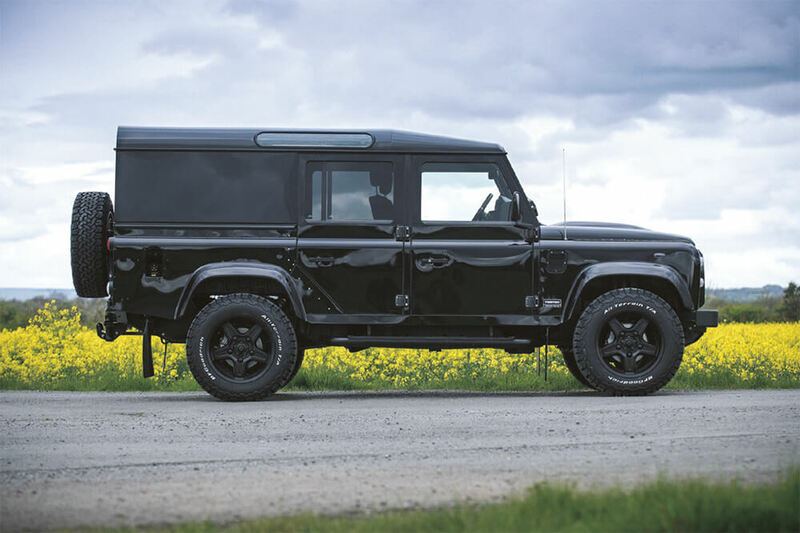 The Land Rover Defender is the most iconic 4×4 ever built. Period. It’s the kind of car that can casually roll up a mountain and down the other side. 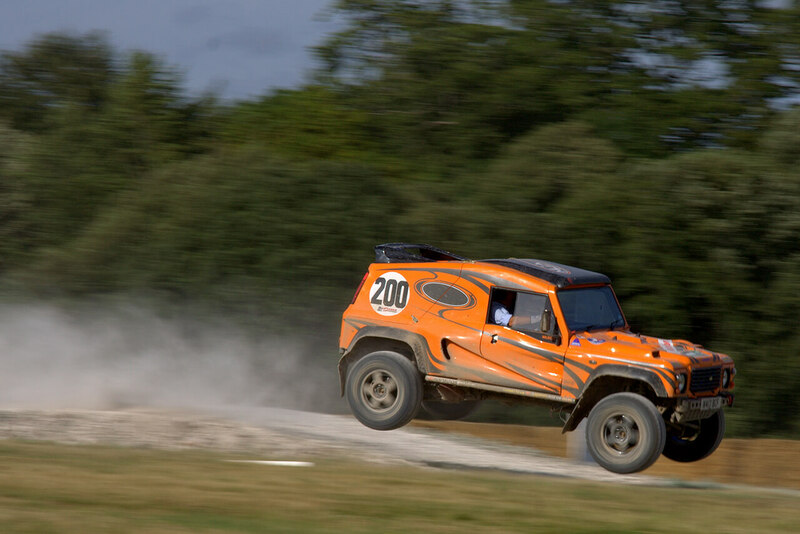 A sand dune is nothing for it – particularly the awesome souped-up version built and enhanced by Twisted Automotive. It’s not specifically built for the desert, but you’d be hard-pressed to find something it can’t tackle. If you don’t desperately want to take this thing for a spin, there’s something wrong with you. The no-frills, all-insane Nomad is the latest super-buggy from Ariel and can tackle anything. It won’t be the most comfortable ride, despite plenty of suspension, but damn it will be fun. 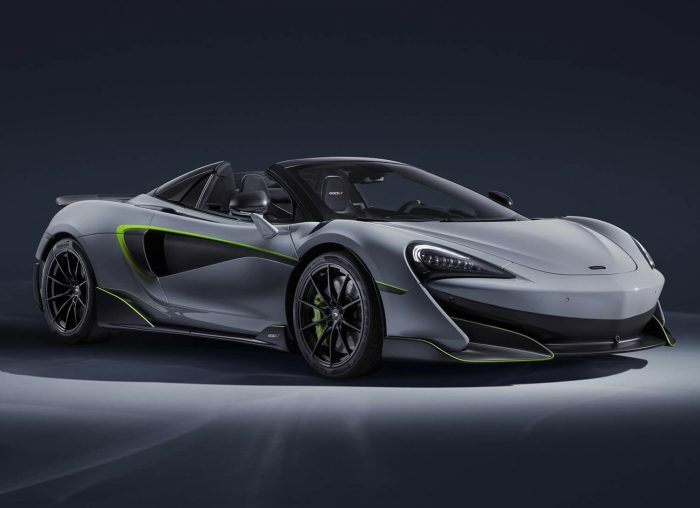 The feather-light chassis contains 235 bhp, so expect to be bounced around like a phone in a tumble dryer – and to love every second of it. 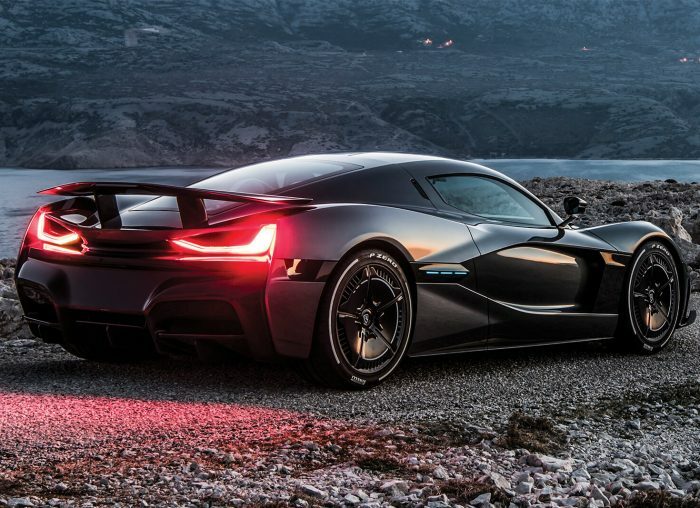 This looks more like a supercar than an offroader… which is pretty much where it started. 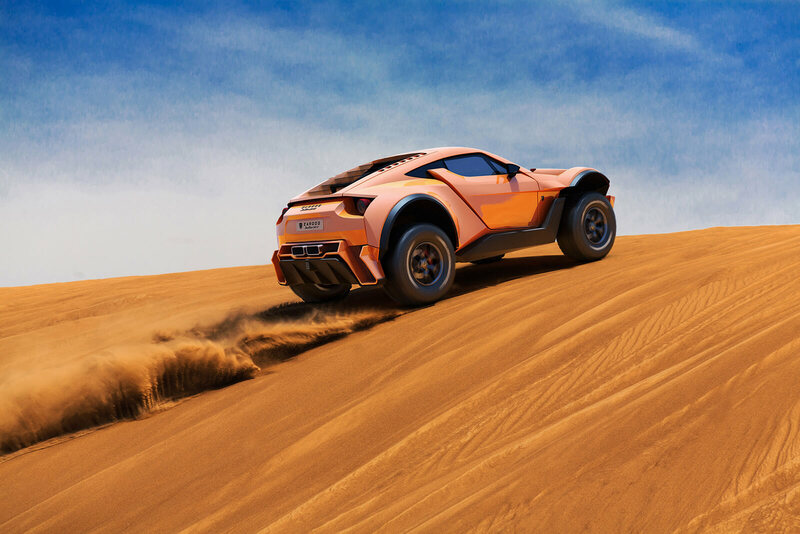 But apparently Dubai-based Zarooq looked out of their windows one day and thought: ‘you know what would be fun?’ It works well enough on the road, but switch it to ‘sand’ mode and the £350,000, 137mph beast would be more than happy to tackle Dakar. 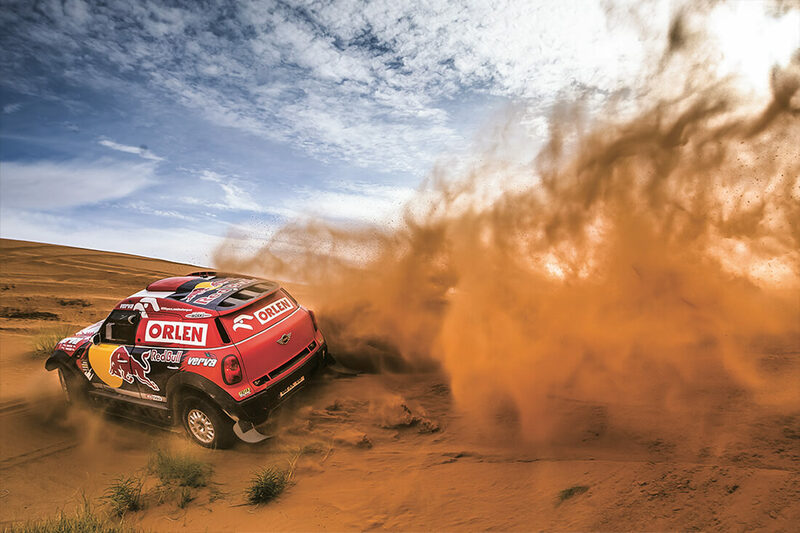 Share the post "Spirit of Dakar: The World’s Toughest Rally"